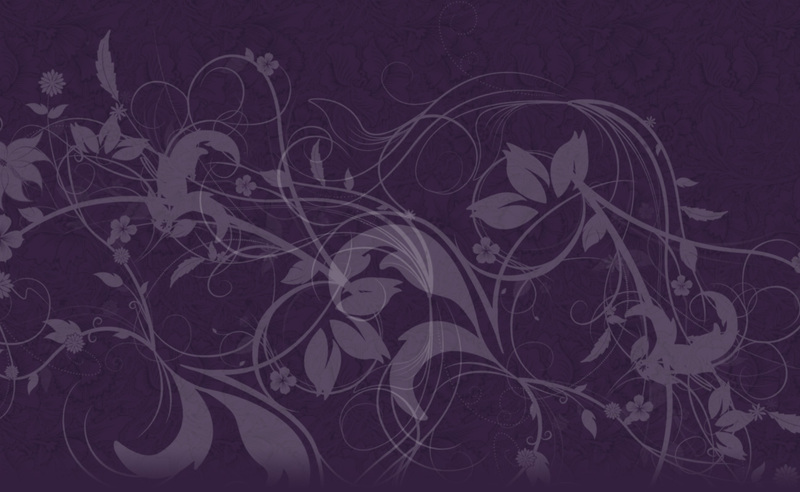 Tarosophist International is the quarterly magazine of the Tarosophy Tarot Association, the leading Tarot Organisation. 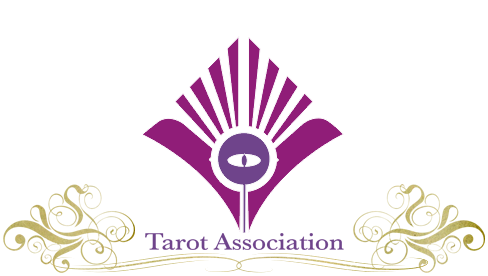 Featuring top published authors and innovative readers, you’ll find articles covering tarot cards, tarot reading, tarot collecting, professional considerations, and much more. 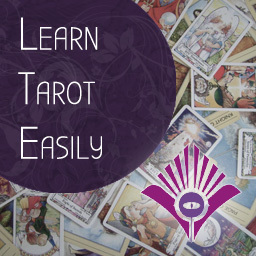 Suitable for the newcomer and the experienced professional, this magazine provides new dimensions to your tarot! The magazine is now in it’s sixth year of publication, with over 22 issues, containing 1,500+ pages of the world’s best tarot!